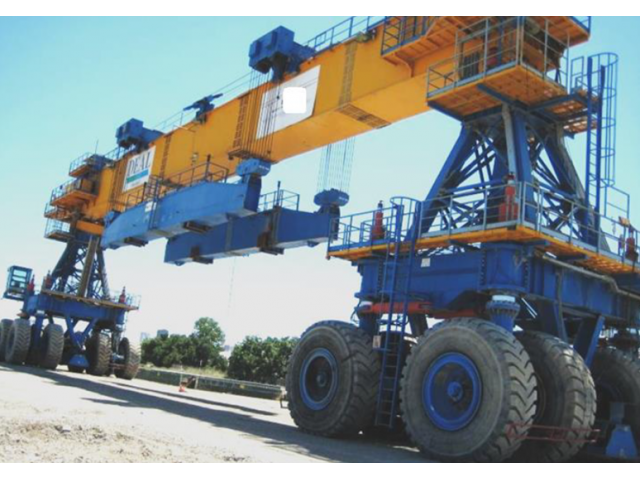 Mobile crane - self propelled 800 tons ! 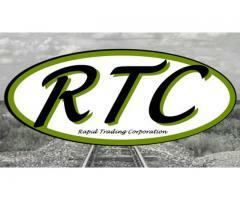 - RAPID-TRADING CORP.
» Mobile crane - self propelled 800 tons ! 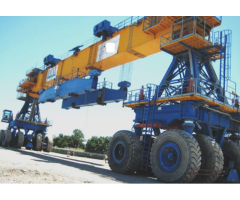 Free Mobile crane - self propelled 800 tons ! Only RTC release his assets as RTC Sales Teams.